Join us for a FREE 4-day pronunciation challenge for English learners! In this episode, I am talking about the difference between pronunciation and accent and why it is important for you when learning English. Please share the episode with friends if you like it! 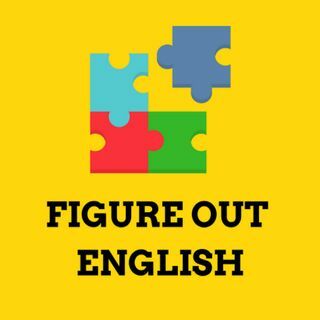 Do you have a question about English? Share it with me and I will make an episode about it!